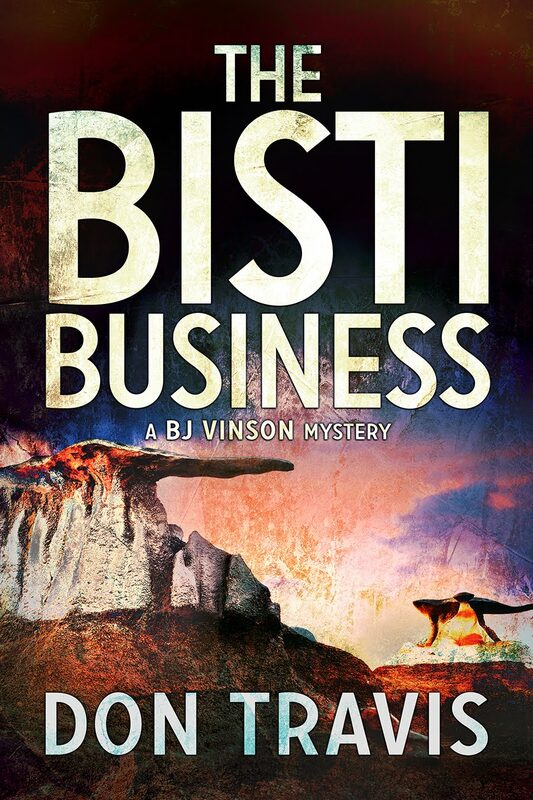 Hey, guys, I almost hate to take down my book covers for the three BJ Vinson Mystery Series novels, but it’s time to move on. Once I learn how to do it, I'll replace the old covers on the blog with the new ones. 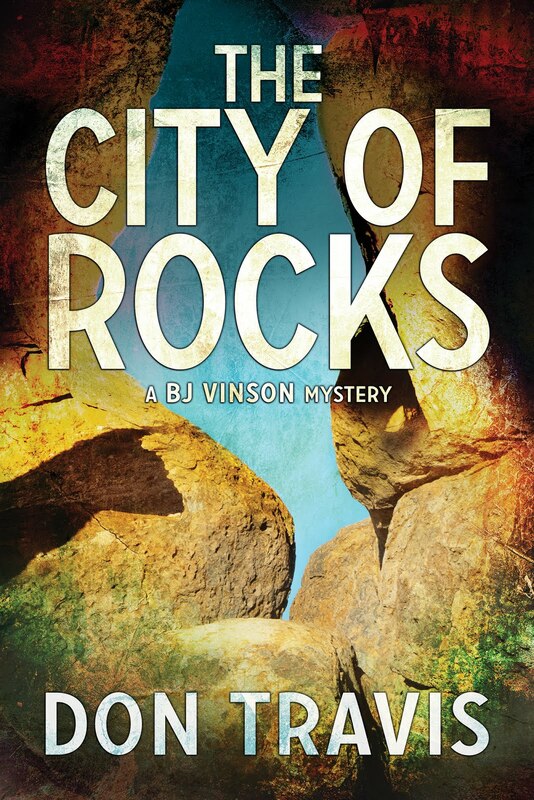 As you can probably tell, I’m a little pumped by DSP Publications’ re-issuance of the first two books and initial publication of THE CITY OF ROCKS. That, in turn, puts me in mind of the fourth book in the series that I’m presently working on. (See how my mind works?) Therefore, I’d like to share a little more of THE LOVELY PINES with you. 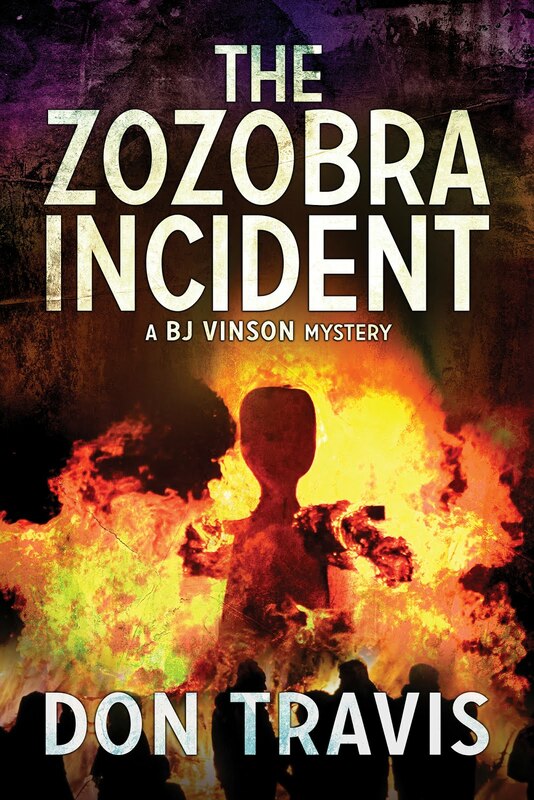 The following scene takes place in Chapter 2 when protagonist BJ Vinson visits the Lovely Pines Winery for the first time after owner Ariel Gonda hires him to investigate a break-in. For the next hour, Gonda walked me through the property, starting with the chateau. He took me to their living quarters on the top floor and prompted me to stick my head in every room. This tier had a distinctly European flair, from the eclectic blending of Louis IV and Queen Anne furnishings to the heavy, somber renaissance paintings on the wall. It was tastefully done. From the chateau, we went to the large stone building behind the house, which was, indeed, the winery. On the way, I met Maurice Benoir, the master of chocolates, who better fit my image of a Swiss merchant than his boss. Solid, even stocky, he had thinning sandy hair cut short and a fair but florid complexion. His accented voice rumbled up out of a deep chest as he greeted me amiably. Ariel paused at the doorway of the winery to show me the hasp that had been ripped away, now replaced with a new one firmly affixed to a reinforcing steel plate. Entry by the same means would be more difficult now. When we entered his lab, as sterile as any hospital facility, which also served as his winery office, Ariel told me this was the room where the mischief—such as it was—had occurred. Then he opened a desk drawer and handed me a gallon-sized clear plastic bag containing a bottle. We walked through the winery, and although I am not a wine aficionado, I had visited other such facilities in the area and was able to make mental comparisons. The big surprise was the aging or storage facility... the cellar. Until Gonda opened a heavy double door and ushered me inside. I hadn’t realized the building backed up to a cavern. The cellar was actually a natural cave. I stared at what appeared to be oak barrels stacked in rows that disappeared into the gloom of the large hollow in the earth. The darkness was only partially broken by low-watt bulbs placed at regular intervals. “I bulk-age in split oak barrels for a period of time and then bottle-age until the wine reaches maturity,” he said. That was when I realized the bottles he'd given us at the office were part of the former owner's wines. None of Gonda's had yet matured. He confirmed my reasoning. "Most of what you see is inventory I purchased from C de Baca. Fortunately, my practices mirror his closely." Without waiting for an invitation, I walked the length of the long corridor. I estimated the size of the cavern at around one square acre. Part of it was given over to barrels, and part was lined with row after row of racked wine completing the aging process in bottles. Gonda explained that early aging was done in wood to give the wine the flavor of the oak, and then the product was siphoned off the lees by means of a racking hose attached to a racking cane. Thereafter, it was bottled and placed in another portion of the cellar to mature. At the far end, behind the oldest wine barrels, I found an area with a battered sofa, a few chairs, some cabinets, and other indications of human occupancy. Hope this peek piques your interest. (Say that three times, fast.) Please give me your opinions and comments at dontravis21@gmail.com. As always, thanks for being readers.